Alan Jackson is a country music hit machine. After all, you can’t release an album titled “34 Number Ones” without having a lot of number one singles under your belt. You’ve listened to him on the radio, and now you have the chance to see him in person. Alan Jackson is coming to the Berglund Center Coliseum on May 11 at 7:30 p.m. Tickets range from $40–$130, and you can grab yours now. 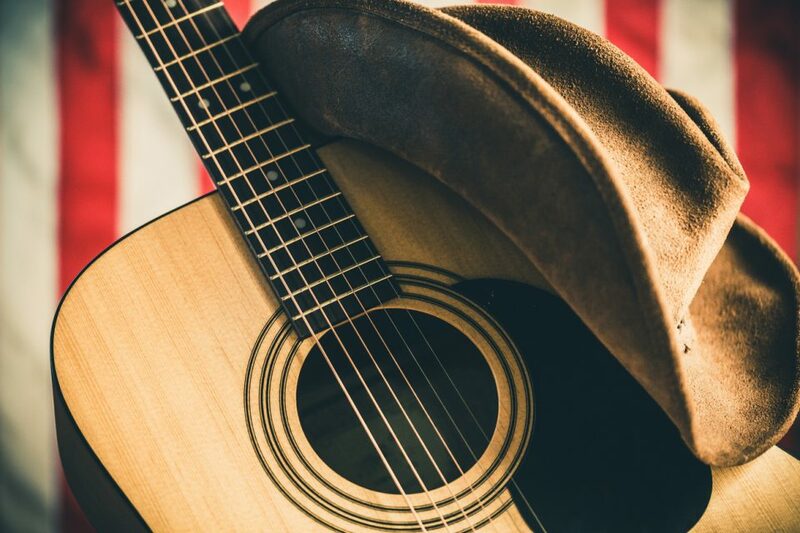 Get your tickets and learn some facts about Alan Jackson, so you’ll be ready for the concert. Alan Jackson didn’t throw on his first 10-gallon hat to make a fashion statement. He donned his first hat to cover a scar, and he’s been wearing them ever since. You have to admit that Jackson looks great in a cowboy hat, so it all worked out. It’s hard to think of Jackson mingling in the land of the seersucker suits, but he had a guest roll in an episode of “Matlock” backed in 1992. He played a country singer, so he likely didn’t have to stretch too much to nail the role. It’s hard to imagine it, but Jackson hasn’t always been a star. In fact, he grew up relatively poor. His family home started as a tool shed without running water. He started working at a young age and managed to get enough money to buy a guitar. Have you noticed that Jackson’s music gives you the feels? It’s not by accident. Jackson says that sad songs make better records. However, he admits that sad songs don’t always get as much airtime, so he does mix some happy music in there, too. That’s what’s so great about an Alan Jackson concert. You can expect an assortment of toe-tappers and weepers during the show. Jackson will definitely keep you on your toes. You’re going to see a huge star when you go to the Alan Jackson concert. Wouldn’t you like to feel like a star, too? That’s easier than you think. You just need a new set of wheels from Berglund Automotive in Roanoke, Virginia, and you’ll feel worthy of Jackson’s 10-gallon hat.